Here is a delicious dinner to add to the dinner rotation! I found it on the Team Beachbody Blog and it has been husband / family-approved! 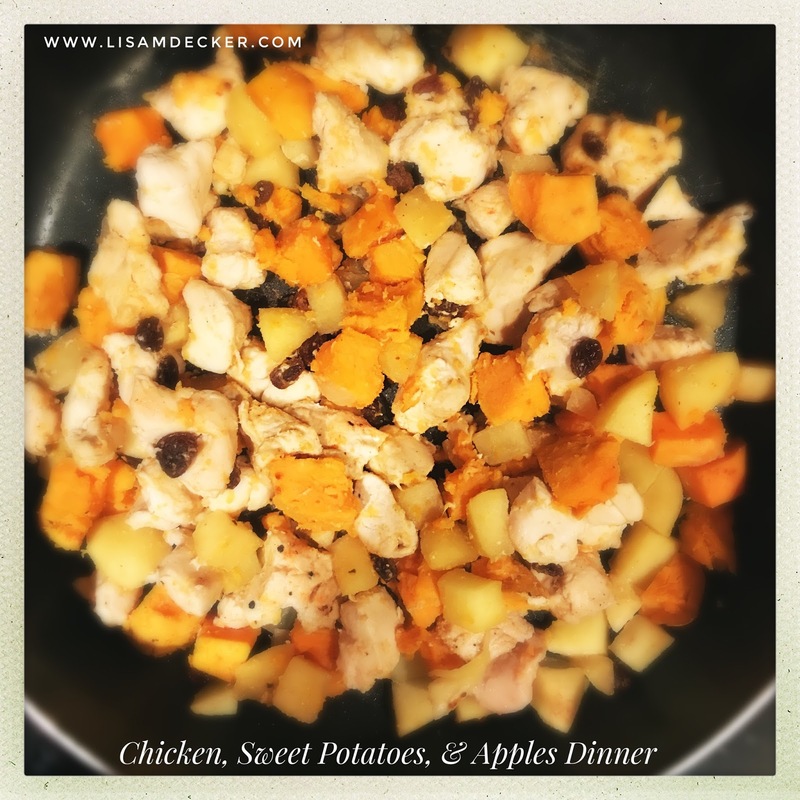 I did change up the amount of chicken and sweet potatoes than what was in the original recipe and it worked out perfectly! !